2018 4A Soccer District Champions! Content on this page is copyrighted by the Pittsburg Athletic Department for the private use of our audience. 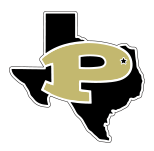 Any other use of this content, telecast or any pictures, descriptions, or accounts of games without Pittsburg ISD's written consent is prohibited.